I just wanted to give a quick shout out to Birch Box! After I moved back to the US a couple months ago, I decided to sign up for a month to month subscription and check out some beauty products I was unfamiliar with. I'm soooo glad I did. I've received two boxes so far and I'm super happy with the samples I've gotten. I totally suggest that if anyone is interested in beauty products but don't want to spend a fortune, then this is the box to get!! I had a baby earlier this year, and taking the time every now and then (even if it's just once a month) to make myself feel and look good, is so worth the money. 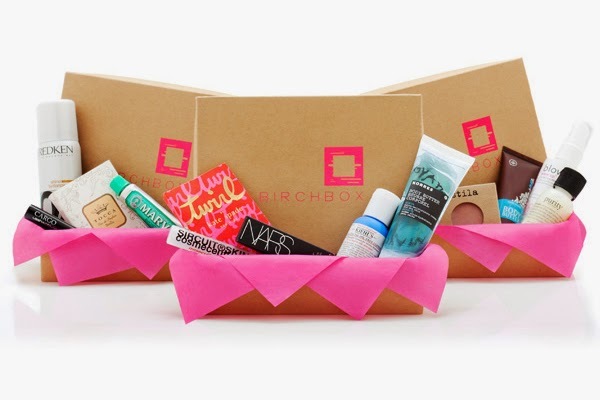 Let me know if anyone else uses Birch Box for their beauty needs and what you all think? ?